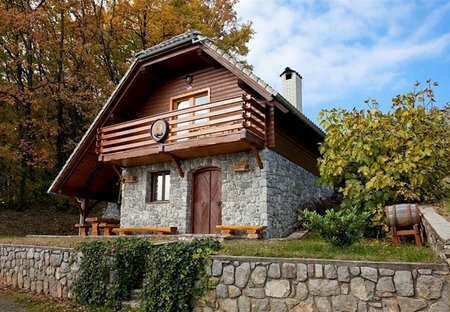 Rent cottages in Trška Gora, Slovenia. 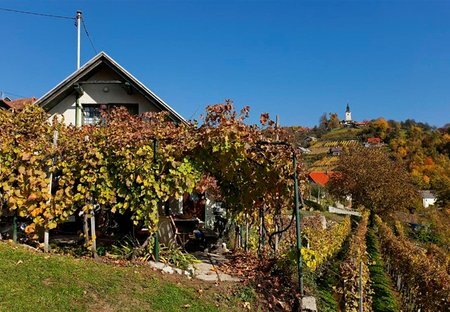 Vercek Vineyard Cottage - apartment with a wonderful view at Gorjanci is located among the Trška gora vineyards, near Novo mesto. Apartment stands at Trska Gora above Novo mesto. Possibility of bicycle and boat rent.